I first dabbled into French skincare with La Roche Posay Effaclar products and they quickly became holy grail items. When Farmaline asked if I wanted to try some more French goodies, I jumped at the chance. You may have heard me mention before that I have extremely oily skin, which is prone to breakouts. My skin has dramatically improved since my teens, but I still have the odd painful breakout around my time of the month. The oiliness hasn't really improved so I look for products to combat this. Avene's Cleanance range is intended to help fight breakouts and spots and the build up of oil on your face. I was eager to see how this range compared to La Roche Posay's Effaclar line. This lotion is inbetween a toner and a acne lotion. I remember having a topical lotion from the doctors when I was younger and this is very similar. You splash a few drops onto a cotton pad and smooth the lotion over your face, avoiding the eye area. I can instantly feel the lotion drying and tightening, to leave a matte complexion. I love the tightening and mattifying feeling, but do avoid this if your skin is dry. Another side note is the smell, it's not the most pleasant smelling product, but I've fallen in love with it, so I'll put up with it! After the lotion has left my skin feeling a little tight, I love to pat some of this moisturiser into the skin. It's very much like La Roche Posay's Effaclar Mat, which I love. I honestly can't tell much difference between them, both add a touch of moisture to keep the skin balanced and both help create a matte base for make-up. This stuff is a godsend! 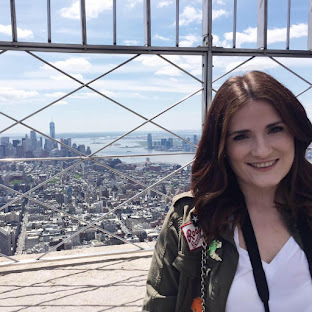 I often over to it with acne products, as soon as a spot appears I wage a war against it. I use drying lotions and potions to make the little blighter decrease in size, sometimes this can leave the rest of my skin very dry and dehydrated. This cream just lightly rehydrates tand soothes the sore and irritated skin. 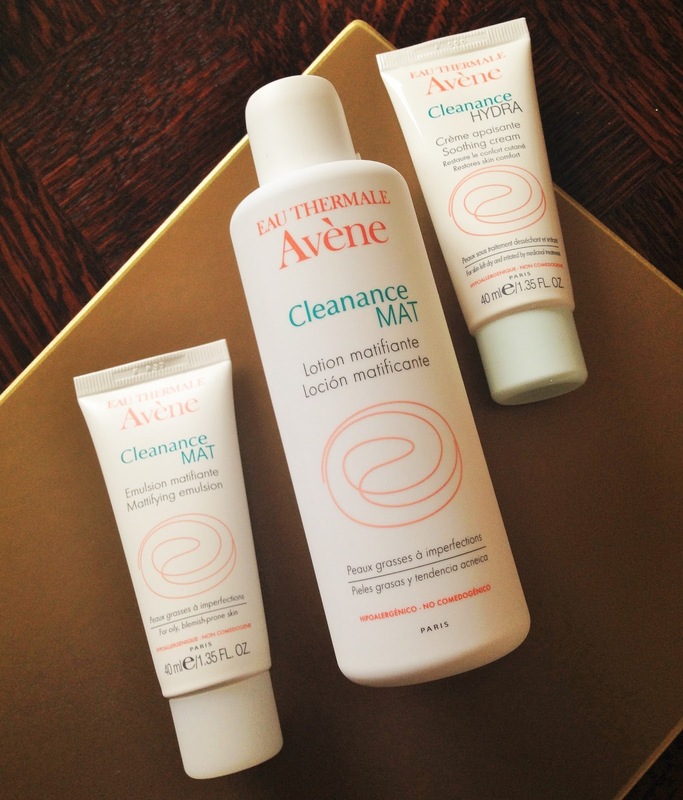 I'm very impressed with the Avene Cleanance range, I love it as much as my beloved La Roche Posay products. Have you tried any products from Avene? Avene has always been my favourite French skincare brand :) I love their thermale spray the most!